These dip slides are double sided with two mediums. 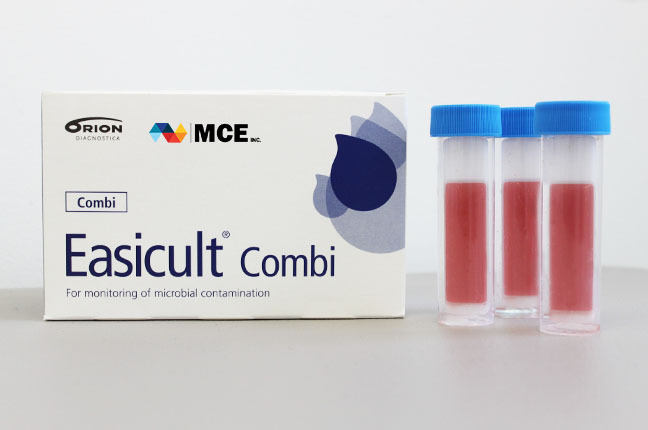 On one side it is coated with TTC agar which promotes the growth of the most common bacteria. The other side is covered with Rose Bengal agar, which promotes the growth of molds and yeasts. The slide is intended for simultaneous estimation of total bacterial counts, yeasts and molds.